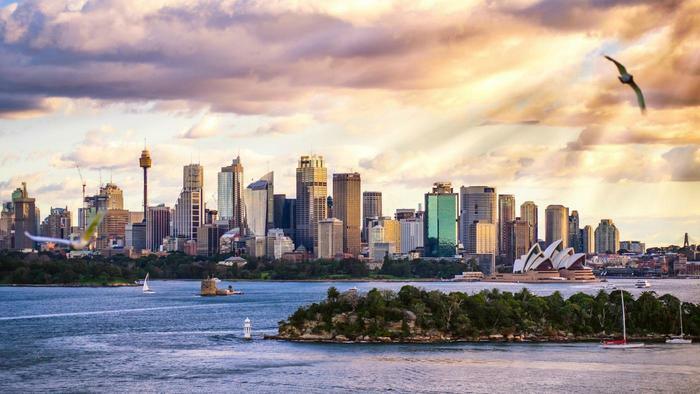 Sydney is Australia’s largest city- with a population of 4.5 million people. 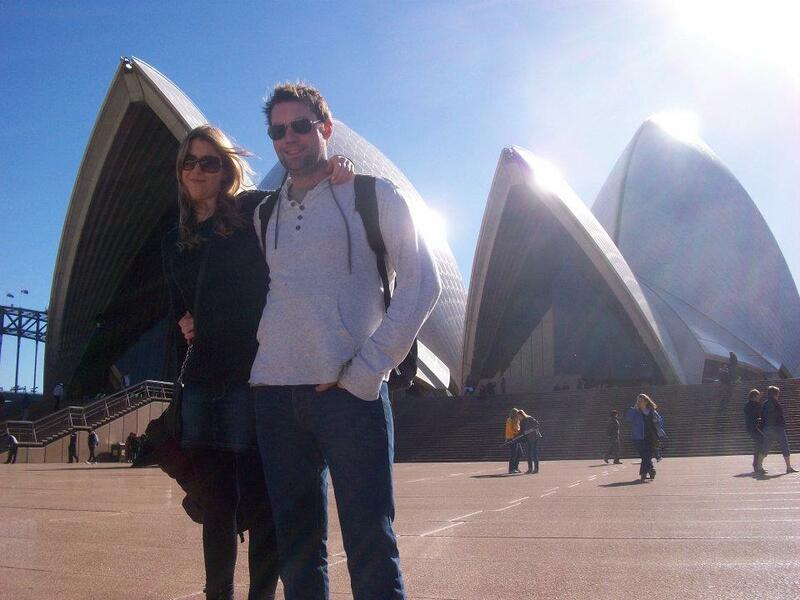 It’s the capital of the state New South Wales and it offers many delightful activities and things to do. 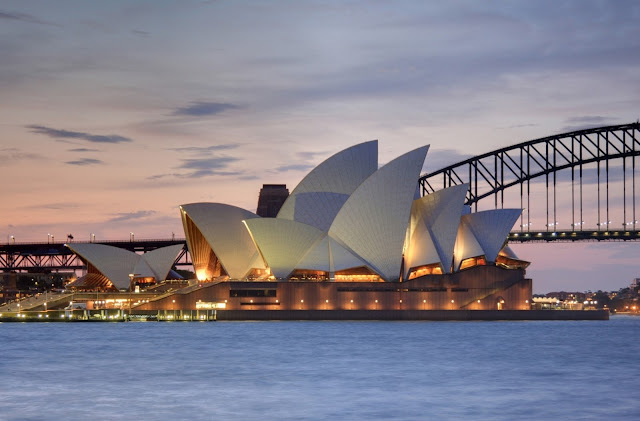 Sydney offers great surf beaches, beautiful public gardens, fine dining, opera, coastal walks and plenty of history. It’s also home to the most high-rise buildings in the country. Dine at Sydney’s finest restaurants- some of the best in the world. Sail on the beautiful harbour- one of Sydney’s best travel experiences. 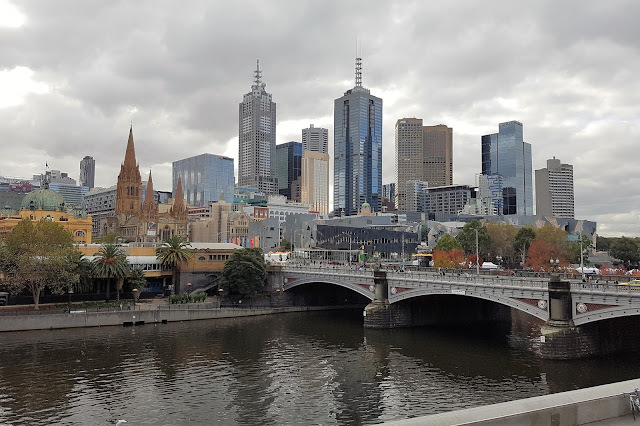 I made a YouTube video from my time there if you’re interested: Melbourne Travel Vlog. 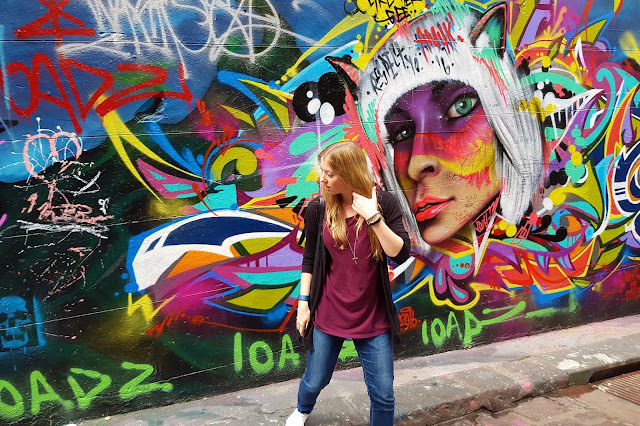 Explore Melbourne’s arty laneways and beautiful architecture. Get cultured at Melbourne’s iconic museums. Dine at Melbourne’s best restaurants, again some of the world’s best. Shop local at Melbourne’s amazing markets. 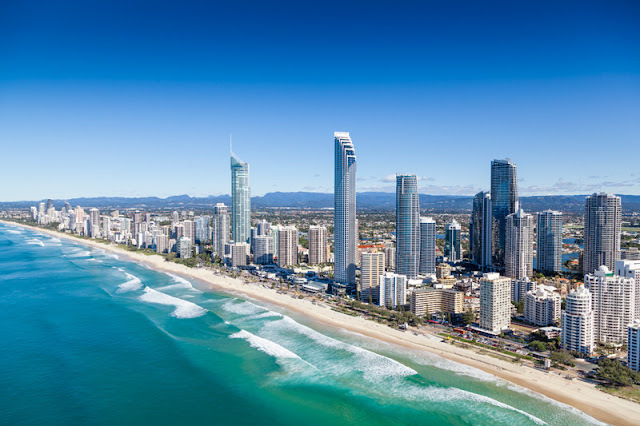 It is the capital of sunny Queensland and it’s a place I always enjoy visiting. Climb Brisbane’s iconic story bridge and abseil down. 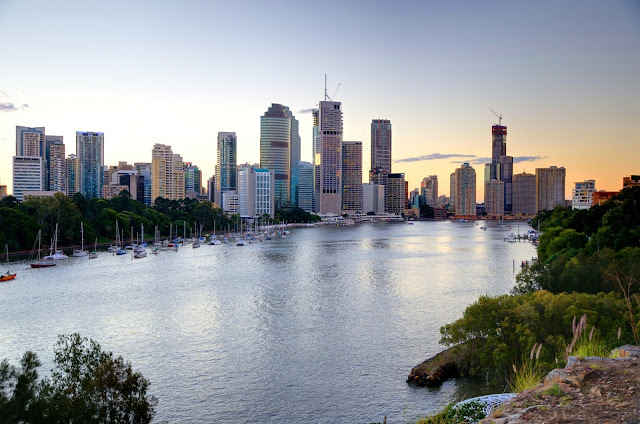 Dine at Brisbane’s best restaurants with stunning riverside views. Enjoy a “Paddle & Prawns” experience on the Brisbane River. Shop at Brisbane’s The Collective Markets. Relax at Nightfall’s luxury wilderness camp. If you’re wanting to head to the Western side of Australia, Perth is a must-see city that has it all. Check out the Lonely Planet Perth guide for more information. Wander and enjoy the views of Kings Park- one of the world’s biggest city parks. Hit Perth’s small bars and enjoy the craft-beer and wine. Discover Perth’s museum, gallery and zoo. 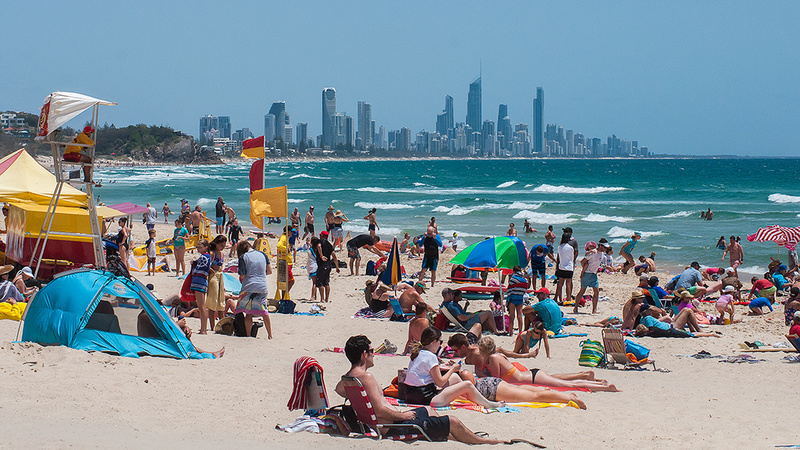 Chill out or surf at Perth’s best beaches. 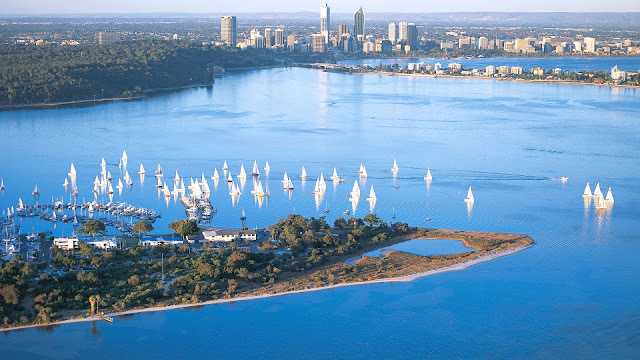 Sail Perth’s beautiful river and coastline. 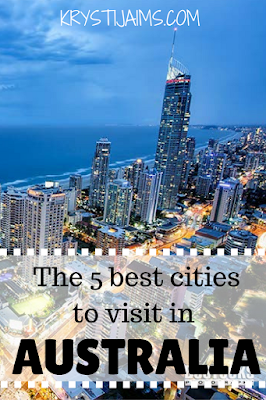 I know the 5th largest city is Adelaide, but for my final top city I just had to choose the Gold Coast- because that’s where I live! 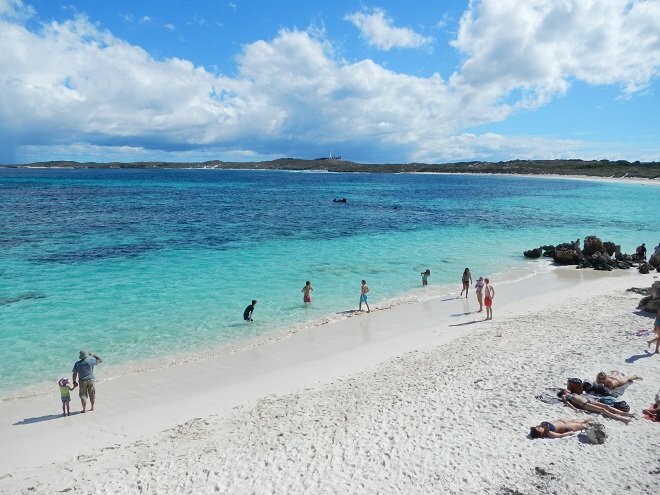 Also it’s a very popular holiday destination, for Australians and especially for New Zealanders. Gold Coast is the 6th largest city with a population of over 600,000. It’s a metropolitan region on the east coast, one hour south of Brisbane. It is famed for its long sandy beaches, surfing spots and elaborate system of inland canals and waterways. It’s also home to Australia’s best theme parks including Dreamworld, Movie World, Wet n Wild and many more. Inland are plenty of beautiful rainforest hiking trails and waterfalls found in Lamington National Park’s mountain ridges and valleys, home to rare birds and plenty of native wildlife. Explore the Gold Coast’s lush World Heritage rainforests. I hope you’ve now got some good information on Australia’s best cities! Let me know in the comments if you’re heading here sometime soon- or if you’ve already been! All of Australia’s cities are incredible and unique and if you’re heading Down Under you won’t be disappointed.